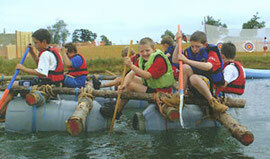 The Scout Section is for boys and girls aged between 10½ and 14 years. Scouting is about being with friends, as part of a team, participating fully in the adventure and opportunities of life. For more information, please contact us.